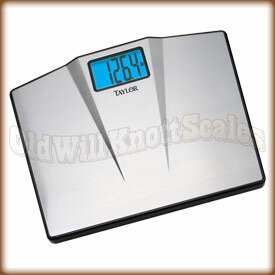 We've got a TON of kitchen and bathroom scales that will really help your weight management. 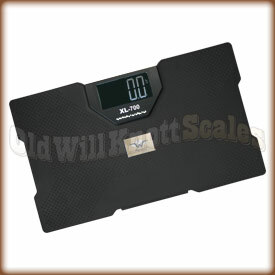 Whether you're looking to shed a few extra pounds, starting a life changing diet and exercise plan, or just maintaining your present weight, we've got food scales and bathroom scales to help. 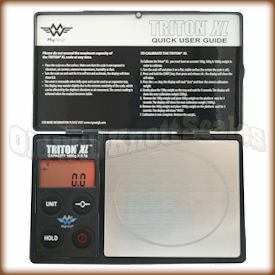 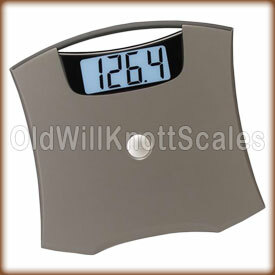 To make it a little easier on ya, here are some of our most popular kitchen and bathroom scales. 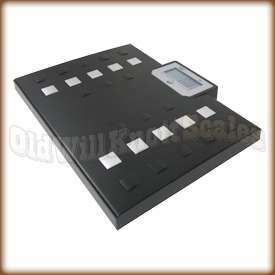 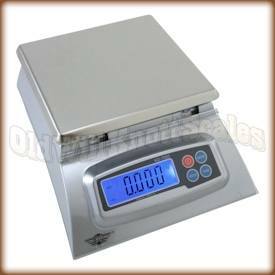 You can also browse through all of our bathroom scales and food scales if these don't quite fit the bill. 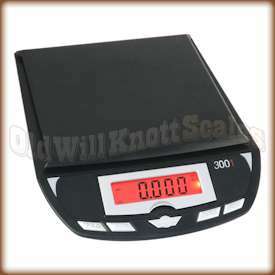 Scale Size 13" x 13" x 1.1"
Scale Size 14.7" x 12.5" x 1"
Platform Size 4" x 4.6"
Scale Size 7.5" x 4.75" x 0.9"